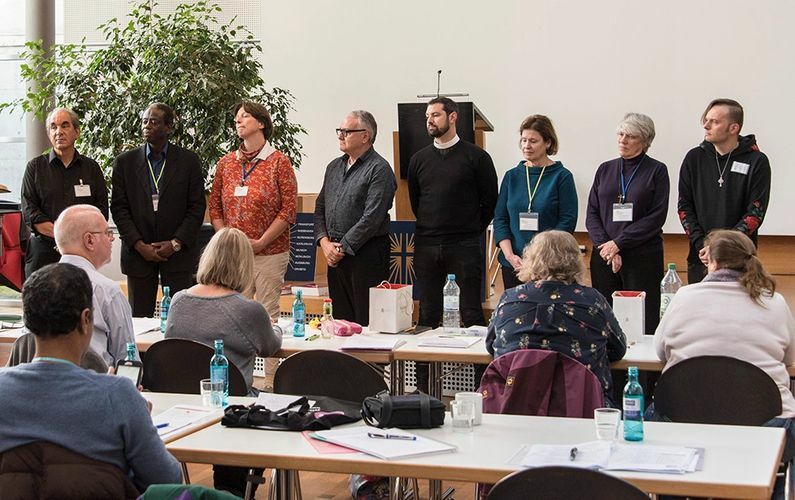 During the last weekend in May, the Search and Nomination Committee met with seven candidates for the next Bishop in Charge at a delightful Lutheran retreat house in Pullach, Bavaria. 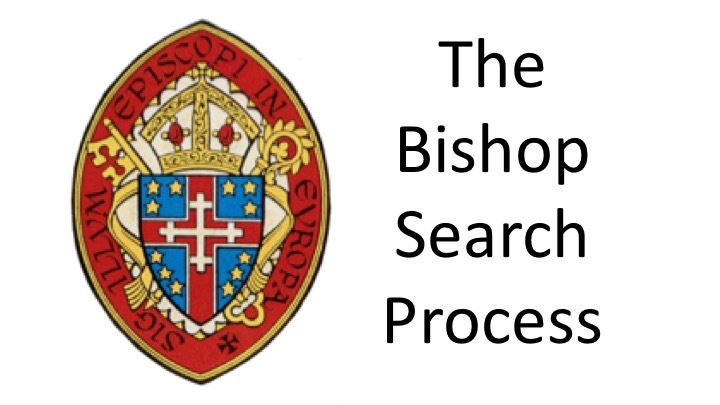 We had selected the seven wonderful men and women from a large number of applicants and we believe they all possess the attributes and qualifications we are seeking in our next Bishop. The entire weekend proved a blessing to all involved (Committee and candidates alike). This was so much so that the candidates both collectively and individually expressed their gratitude for the overall process and for the retreat, highlighting their delight in getting to know more details about the Convocation in general and, in particular, in engaging and interacting with individual Committee members. We spent three days of intense and deeply personal, intimate small-group conversations with the candidates, in addition to full group discussions in which each of them had the chance to express their views. We shared worship together, praying for the Holy Spirit’s guidance in our mutual discernment for the next Bishop, and seeking God’s will for each one of us. They told us their stories and listened to ours. We also shared our vulnerabilities and hopes, as well as our excitement and wonder at the challenges ahead. And lastly, meal times provided an excellent time to socialize together. 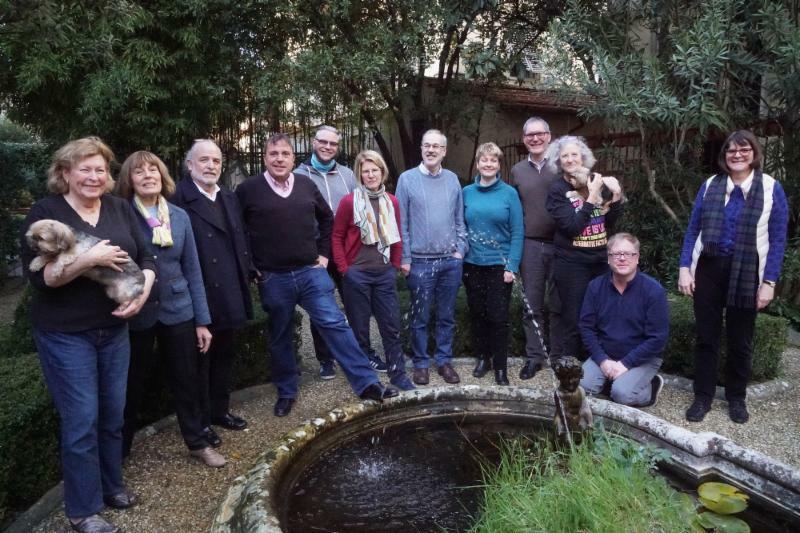 The next stage in the discernment process is for the Committee to meet in Paris in the middle of June to select three or four candidates whose names will be put forward to the Council of Advice. 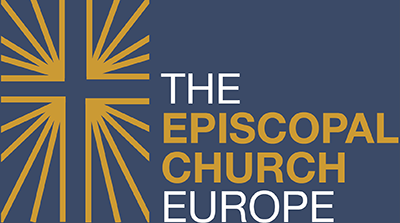 Subject to the Presiding Bishop's approval, this will be the group from which your clergy and Convention delegates will elect our next Bishop at Convention in Waterloo in October. Prior to the election, the final group of candidates and their spouses will conduct walkabouts organized by the Transition Committee in late September, in Paris, Munich and Rome. Whether or not you are a delegate to Convention, you are strongly encouraged to attend one of the walkabouts . This will ensure that the largest number of people have the opportunity to see and hear the candidates in person and share their own impressions with the voting delegates. The Committee thanks you for your prayers over the past months and asks you continue to hold us and the seven candidates in prayer as we undertake the difficult task of discerning who will go forward to the election at Convention. 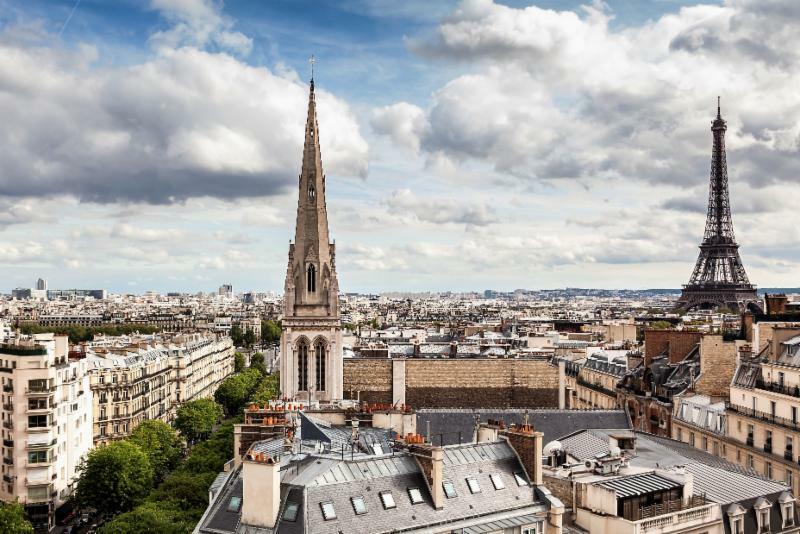 Note: The Bishop Search and Nomination Committee will meet in Paris, June 15-16, to discern those candidates who will go forward to the election at Convention. Please keep the Committee in your prayers.